The world’s #1 patented vitamin C line. Introducting anti-aging and rejuvenation protocols. 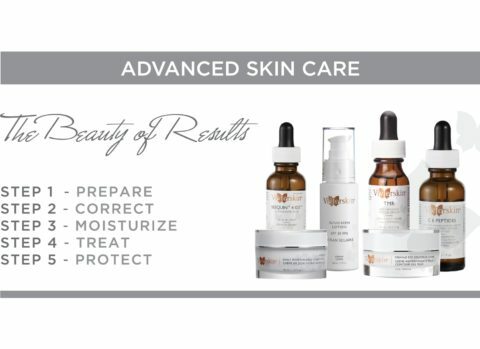 What can VivierSkin® do for you? 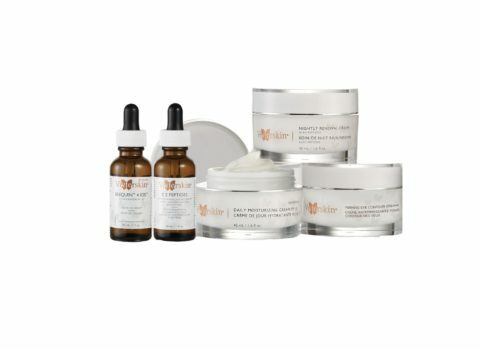 What are the benefits of Vitamin C for my skin? Which VivierSkin® Vitamin C Serum is for me? 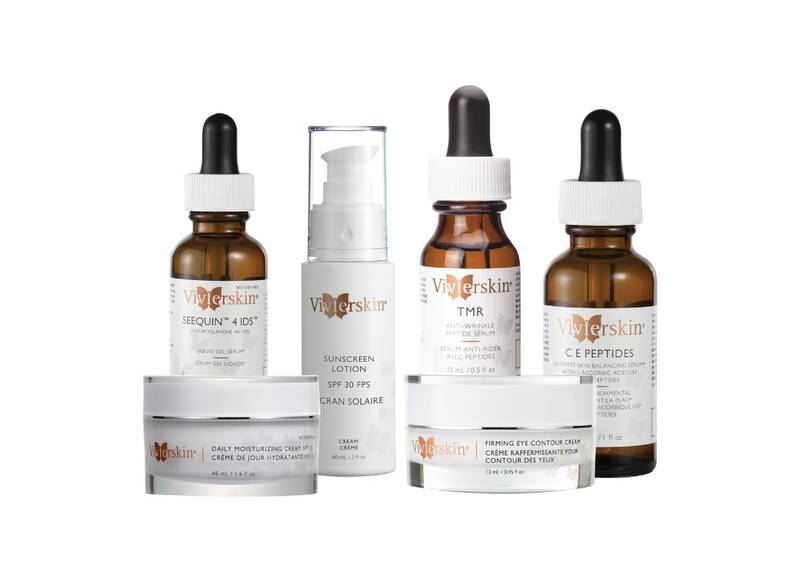 The family of VivierSkin® Vitamin C serums targets a variety of common anti-aging conditions in addition to specific skin care concerns. What are the skin problems that VivierSkin® treats? Which areas can we treat with VivierSkin®?